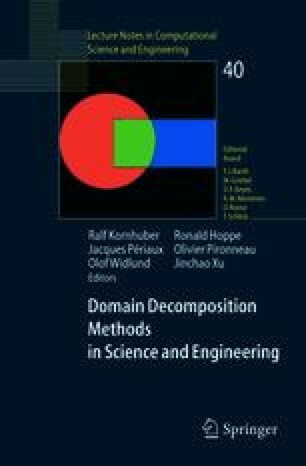 We are interested in a robust and accurate domain decomposition method with arbitrary interface conditions on non-matching grids using a finite volume discretization. We introduce transmission operators to take into account the non-matching grids. Under compatibility assumptions, we have the well-posedness of the global problem and of the local subproblems with a new discretization of the arbitrary interface conditions. Then, we give two error estimates in the discrete H1 norm: the first one is in O(h1/2) with L2 orthogonal projections onto piecewise functions along the interface and the second one in O(h) with transmission conditions based on a linear rebuilding along the interface. Finally, numerical results confirm the theory. Particular attention is paid to the situation with non matching grids and highly heterogeneous coefficients both across and inside subdomains. The addition of a third very thin subdomain between geological blocks is necessary to ensure a good accuracy.